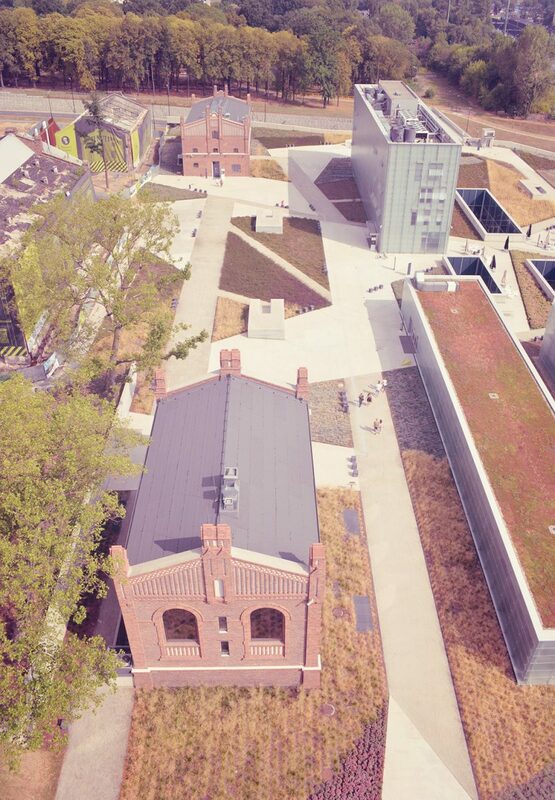 Recently opened Muzeum Śląskie (Silesian Museum) completed the Cultural Zone of Katowice. 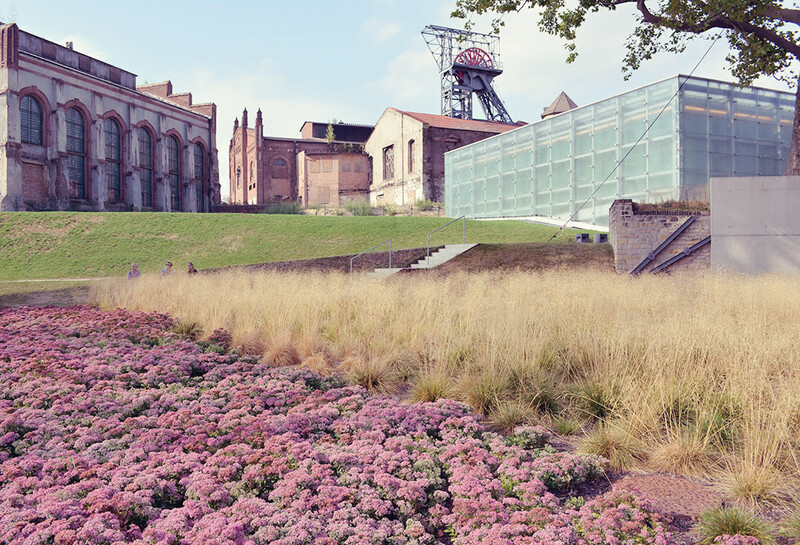 Historic “Katowice” Coal Mine gained a new life, and the region of Silesia – its new icon. My day in a museum and a walk in the Cultural Zone was special. Panorama from the hoist tower offered me the view of the city that I did not know, and of the museum I would never dream of in this very place several years ago. I felt pride like never before that I come from Katowice. And I finally found a reason to keep coming back. The war over the historical exhibition in Muzeum Śląskie overshadowed reflection on the museum as a whole. Omnipresent fights over history and identity of Silesia built the wrong impression that this is exclusively a historical museum. Meanwhile the footprint of this exhibition covers around one fifth of the whole exhibition space, while the rest is devoted to art and scenography. For a change, this text will not discuss the history of Silesia and the history of the exhibition about the region. Muzeum Śląskie had to wait a long time for its proper building. The one built in 1939 was never opened, and dismantled during the war by the Nazis. It took 76 more years to complete another idea – in June 2015 the museum was opened in the disused “Katowice” Coal Mine, which was in operation since 1823. 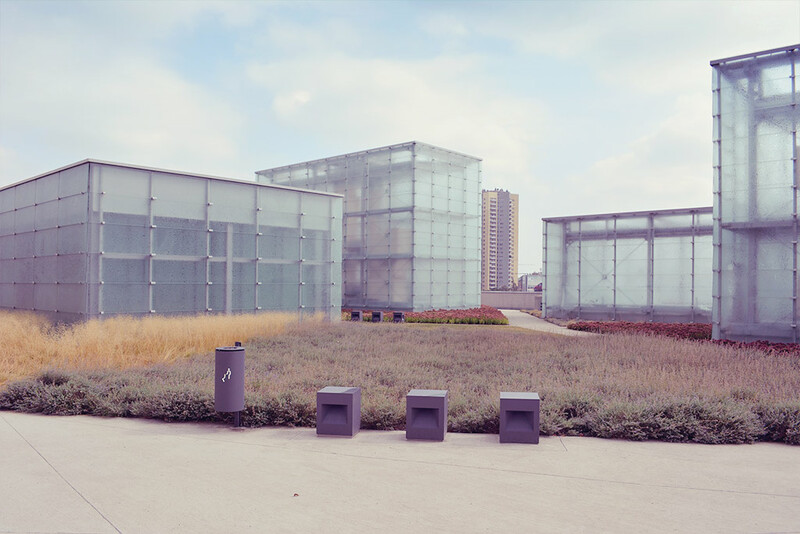 Exhibition rooms were hidden below the ground, and their presence on the ground is marked by skylights in the shape of luminous cuboids. This way architects successfully connected new architecture which houses art, historical objects and stories, with the mining traditions of Silesia and its identity. 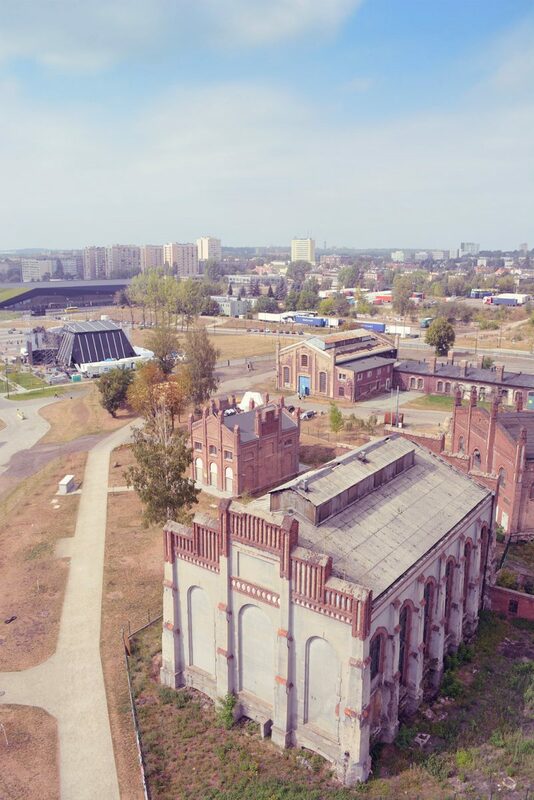 Simple solids correspond with the panorama of historic buildings – former engine room, working clothes storage building, “Warszawa” hoist tower of the former pit shaft, complex of buildings of the former “Bartosz” pit shaft, water tower, mechanic workshop, forge and “Gwarek” baths. The first of these buildings was adapted for a restaurant, the second one for the Centre for the Polish Scenography, and the hoist tower is available for visitors. The others await revitalisation. Around the buildings there are alleys, heath beds and local people enjoying a walk. 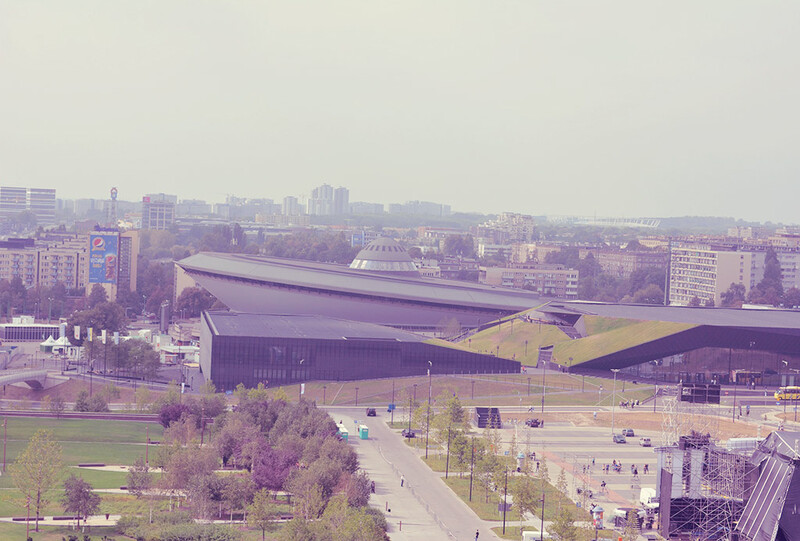 New museum changed the face of Katowice. 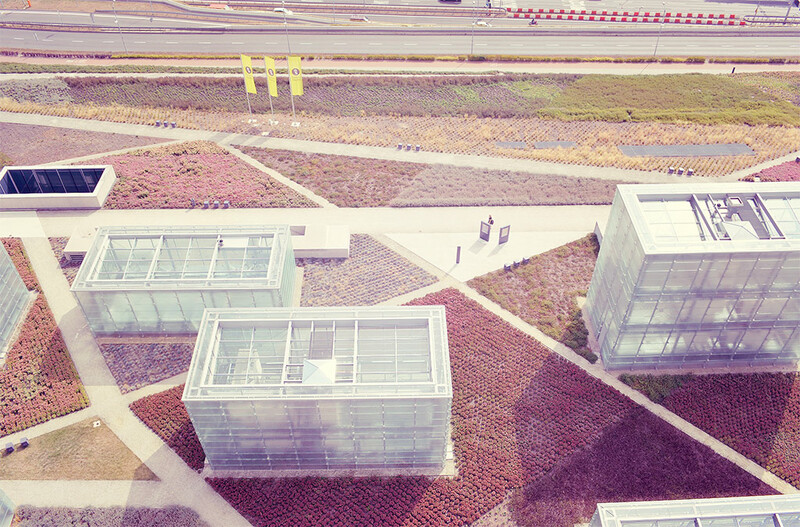 Its extraordinary architecture – masterpiece by the Riegler Riewe Architekten office from Graz – can fearlessly compete with the best museums in the world. Visitors coming by car enter the belly of the museum straight away – underground car park is located on the same level as the ticket office and art exhibitions. Both museum levels are connected by a system of ramps that visually divide interior and add sculptural character. Considerable distance that one needs to walk from one level to another ideally separates artistic and historical parts. Located a bit aside, at the end of the long corridor, there is a space for temporary exhibitions. It was planned as a one-object gallery for site specific works created especially for the museum. This way the gallery recalls the Turbine Hall in the Tate Modern in London. Leon Tarasewicz was invited to inaugurate the space. Collection of Muzeum Śląskie is one of the best in Poland. All greatest masters of Polish art are represented. Famous Jewess with Lemons by Aleksander Gierymski is one of museum’s treasures. Gallery of the Polish Painting 1800–1945 comprises portraits by Henryk Rodakowski and Jan Matejko, paintings by Józef Chełmoński, Maurycy Gottlieb, Stanisław Wyspiański, Józef Mehoffer, Jacek Malczewski, Leon Wyczółkowski, Józef Pankiewicz, Władysław Podkowiński, Jan Stanisławski, and many more. 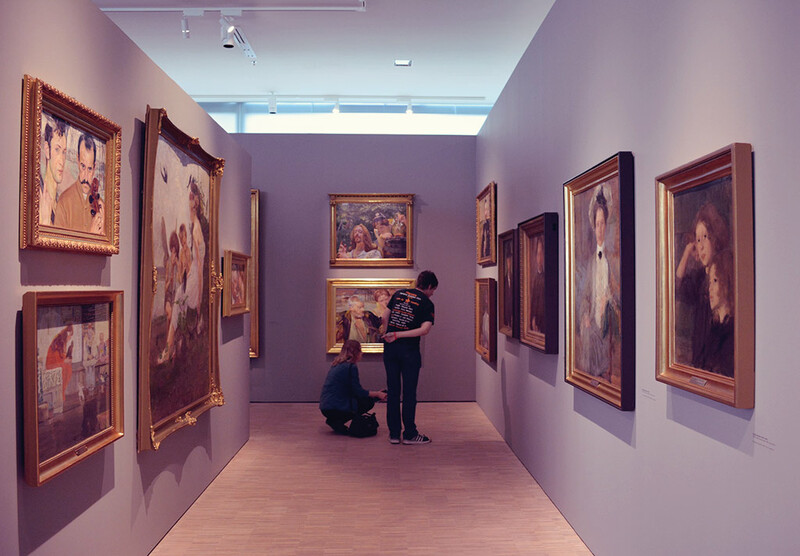 All paintings set very well in a large hall, where partition walls create a maze that helps to achieve the intimacy of traditional museum rooms. The Gallery of the Polish Painting after the year 1945 could be bigger with more developed contemporary part. Many, many fantastic works from the collection were left outside the permanent exhibition. The great absent is one of my personal favourites, Jacek Rykała – he is the only one who can render the atmosphere of Silesian backyards. I miss regionalism on the exhibition that should be present in the selection of artists and motives, as well as accordingly prepared texts on the walls. Silesian trait is represented in the Non-professional Art Gallery which presents Silesian non-professional art from the inter-war period up to the present time. 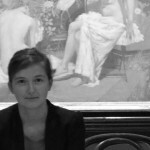 Paintings hung in the dark and lit with spot lightning wonderfully emphasise their essence. But still it is somewhat to enough to get to know the region. It is fantastic, but there are some things to be altered. Lightning in both art galleries disturbs viewing the paintings – frame of each painting casts a shade, and those decorative ones add completely unnecessary patterns. The biggest weakness of the museum is the communication. Museum website is chaotic and hard to navigate, it is difficult to find necessary information, texts are not updated (lots of information is missing in the English version), links do not work, and the layout is outdated. Both art galleries are filled with plaques ‘Place your ticket’. It was a pleasant surprise. I placed my ticket and… nothing. A group of visitors next to me was doing the same and they turned puzzled just as I was. No information on any wall nor on the ticket itself. Nobody came for rescue to explain. Thanks to my investigation I know that one should place ticket on a table located next to each part of the exhibition that was visited. After visiting the museum, one should log on the museum website to follow the trail of the visit. Great, but (apart from the lack of information in the museum what actually destroys the idea of the project at the very beginning): 1) banner on the main page is not linked, and the logging place is completely hidden, 2) it is impossible to trace the trail on the day of visit (! ), 3) when finally I managed to display my trail I only got a list of works that I saw with selected reproductions and a small selection of texts. Texts were chaotic – one time on the period, another time about a specific work of art, another about the artist with unmatched reproduction. Chaos and poor execution. Costly gadget with great potential that remained unexploited. Besides all the setbacks I find the museum a wonderful place on all levels – great architecture, great revitalisation of post industrial complex, great space for the collection. 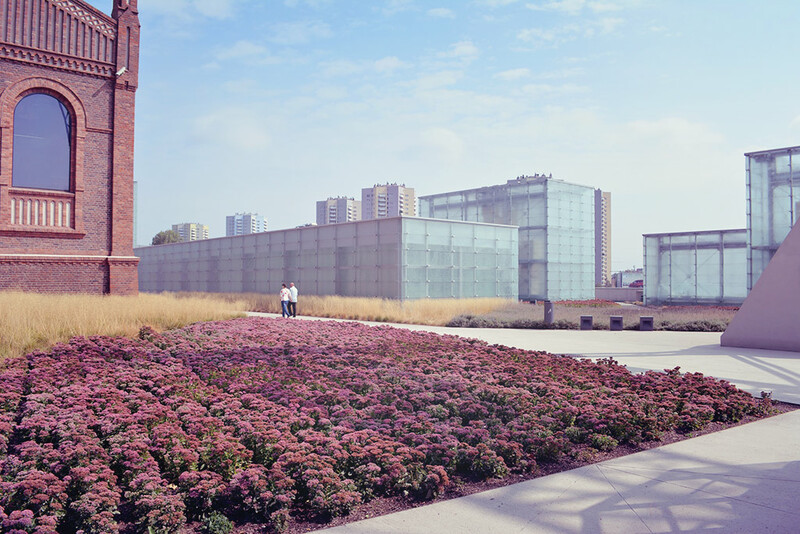 The museum is a part of the Cultural Zone which gives Katowice a totally new life. Part of the city that was inaccessible until recently, now encourages participation in culture and offers leisure. Apart from museum there is a new building of the Polish National Radio Symphony Orchestra (NOSPR) and the convention centre. 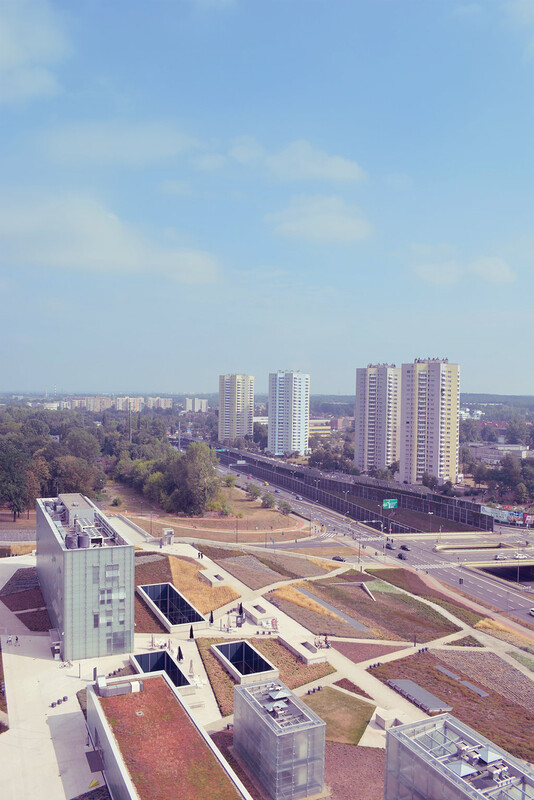 One may partly climb the grass roof of NOSPR and watch panorama of Spodek (Soucer) – sports and events arena, an unquestionable icon of Katowice since 1971. Rondo Sztuki (Roundabout of Art) with a gallery run by the Academy of Fine Arts is just within reach. Next to the museum there is a pedestrian bridge over the highway crossing the city that leads to the university district. It should be noted that this is the central area of the city, not at all peripheries. 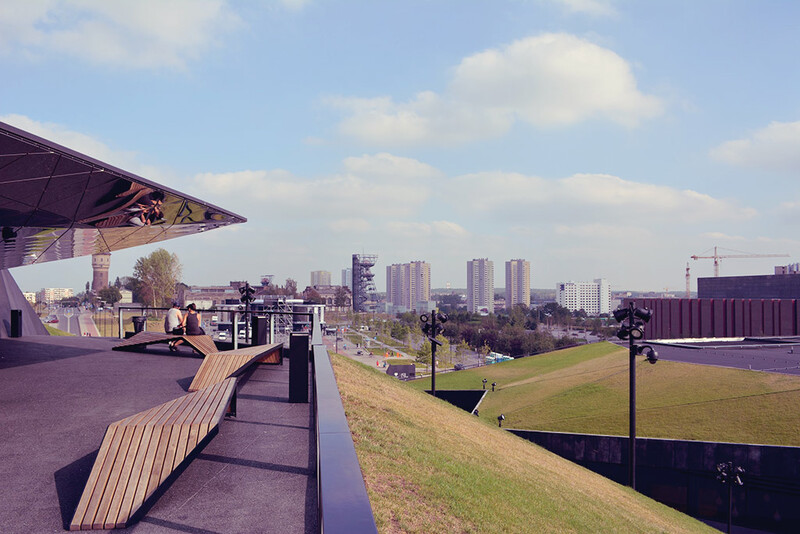 Museum experience would not be complete without a visit on the viewing platform of the “Warszawa” hoist tower. The whole Cultural Zone looks very picturesque in full sun, and at night luminous towers of the museum and the illuminated NOSPR building completely mesmerise. I was not among the first visitors of the museum. I wanted it to set down. I wanted to wait until the crowd pours through to make a visit more intimate. It was worth it. I will surely come back. And keep coming back. Watch how this pace is changing. And how the locals, especially residents of the adjoining blocks of flats, are changing their attitudes and habits. For decades they were neighbours of a coal mine and now they live right next to a lively cultural district where one comes for a walk, a coffee, to ride a bike. I only hope that the district remains open and welcoming for all, not a hipster cluster. TAGS: Katowice / Muzeum Śląskie / polish art / polish museum / Silesian Museum.